Drummer Playing On Drums On Music Concert. Club Lights, Artist.. Stock Photo, Picture And Royalty Free Image. Image 50883385. 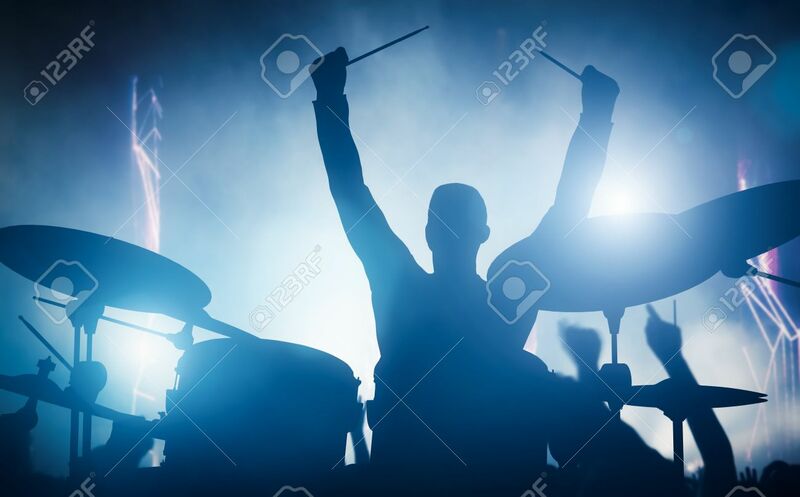 Stock Photo - Drummer playing on drums on music concert. Club lights, artist show.